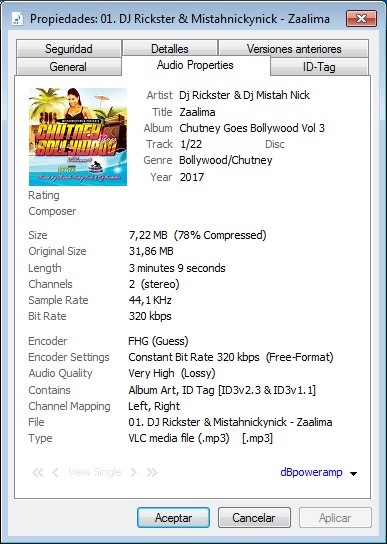 Discussion in 'Chutney Mixed CDs' started by cevax, May 23, 2018.
rick787, a-k, Dizzle and 201 others like this. DJCashFlow, stunna45 and kevinramdhani like this. I can't extract either. Getting file damage or invalid. Any one here able to extract successfully? Second link extracted fine for me. mega worked fine for me.. I was using WinRar which keep showing the file is damaged. I've downloaded WinZip and was able to unzip with no issues and working fine now. So issue was with the the program for some reason.